Welcome to episode 129 of The Chumpcast! It’s super bowl weekend, we’re now eSports casters, we’ve got a Netflix movie to review, and we’re feelin’ pretty damn good! 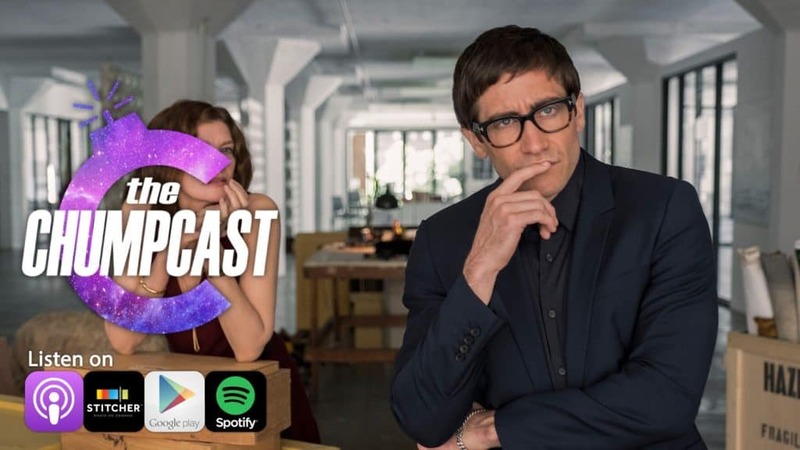 Spoilers for Velvet Buzzsaw from 58:15 until 1:03:30, but make sure you hang around afterwards for our weekly recommendations.